An unfortunate situation often seen in drug cases occurs when a person consents to a search of their vehicle, and evidence of illegal activity is found by law enforcement. The most “unfortunate” part of the situation comes when the person’s defense attorney informs him or her that the evidence discovered during the search would likely be suppressed by the court, if the person had not consented to a search of their vehicle. By consenting to an otherwise baseless search, a person waives his or her ability to challenge the legality of that search in the resulting criminal case. The Fourth Amendment to the United States Constitution and Article II, Section 30 of the Oklahoma State Constitution set forth the right of all people to be free of unreasonable searches or seizures of their person or property. For a search of someone’s person or property to be legal, there must exist probable cause to believe evidence of a crime will result from the search. 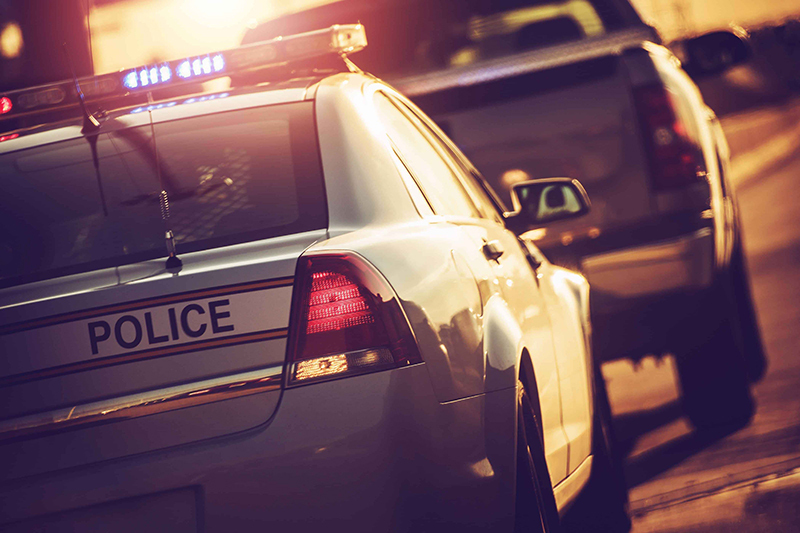 During a traffic stop, law enforcement can “get around” a lack of probable cause by obtaining consent to the search the vehicle from the owner. If the owner does not consent to a search of their vehicle, then the “burden” of complying with the search and seizure laws is placed squarely on the law enforcement officer interested in searching the vehicle. At this point in a traffic stop, the officer must decide whether to allow the owner to continue on his or her way, or to extend the traffic stop to further investigate suspected criminal activity. A traffic stop is a seizure of the person operating the vehicle, and law enforcement must follow certain guidelines in conducting them. A seizure for a traffic violation allows for law enforcement to investigate the alleged violation. Since addressing the traffic infraction is the purpose of the stop, law enforcement may not extend the seizure longer than is necessary to effectuate that purpose. The U.S. Supreme Court states that authority for the seizure during a traffic stop ends “when tasks tied to the traffic infraction are – or reasonably should have been – completed.” United States v. Sharpe, 470 U.S. 675, 686 (1985). Unless the law enforcement officer has reasonable suspicion of criminal activity unrelated to the purpose of the traffic stop, the officer cannot legally extend the seizure beyond the time it reasonably should take to complete the tasks tied to the traffic infraction. If you, a family member, or someone you know is facing criminal charges in Oklahoma resulting from a vehicle search during a traffic stop, call Rockett Law Office at (405) 529-6005 to schedule a free consultation. Nothing in this post should be considered or construed as legal advice. Consult a licensed reputable attorney for legal advice regarding your individual situation.